Under Construction. Under Construction. Located less than a mile from Medical City inside the beautiful neighborhood of Laureate Park. 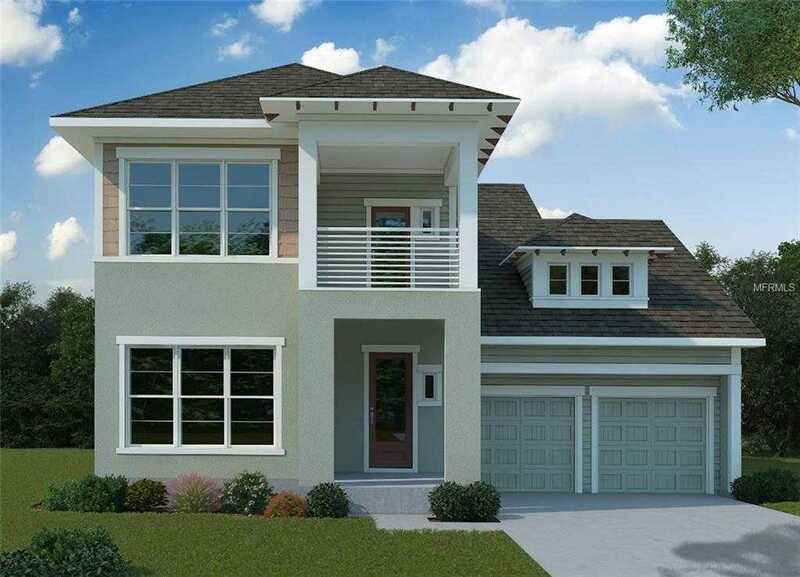 This popular plan boasts 4 Bedrooms, 3.5 Baths, Study, Retreat and 3-car tandem garage. This home offers a gourmet kitchen with 42” cabinets, stainless steel appliances, quartz counter tops, French doors off the family and dining area. Wood floors throughout living areas, and super shower at owner’s bath. Feel confident buying your next home from the largest privately-held home builder in America because of our 40 year reputation for delivering quality new homes, customer satisfaction and warranty service. Please, send me more information on this property: MLS# T3167525 – $737,922 – 13143 Stoddart Ave, Orlando, FL 32827. I would like to schedule a private showing for this property: MLS# T3167525 – $737,922 – 13143 Stoddart Ave, Orlando, FL 32827.